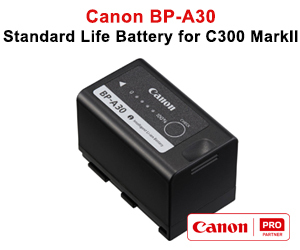 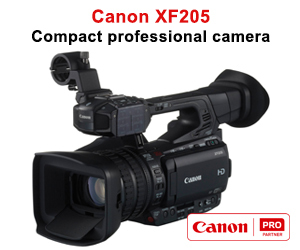 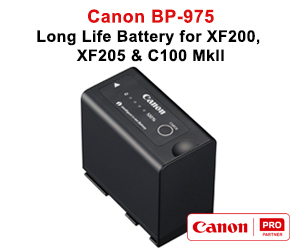 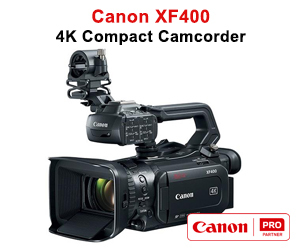 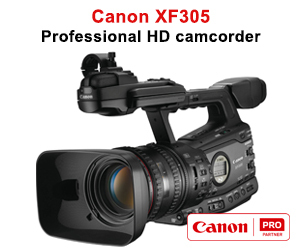 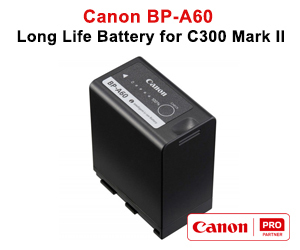 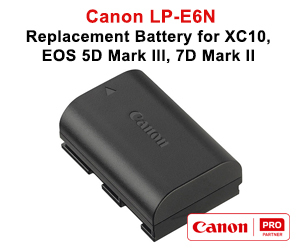 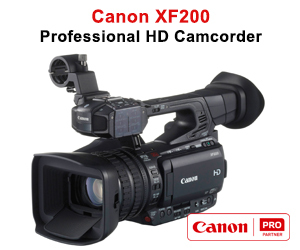 The Canon BP-955 is an Intelligent Battery Pack communicates remaining running time and wears data back to the XF-series Professional Camcorders, so the user is well-informed at all times. 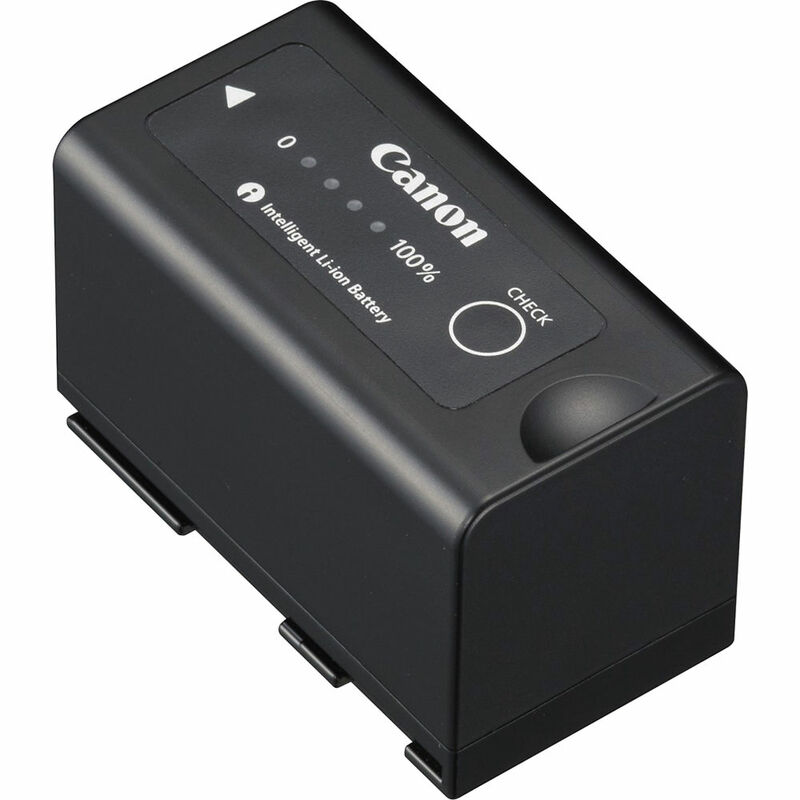 On the outside of the battery, four LED lamps allow battery life to be viewed. 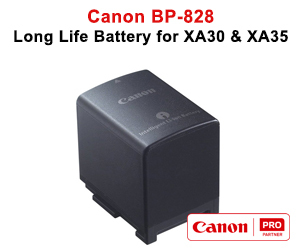 Optional BP-955 'standard capacity' power pack.